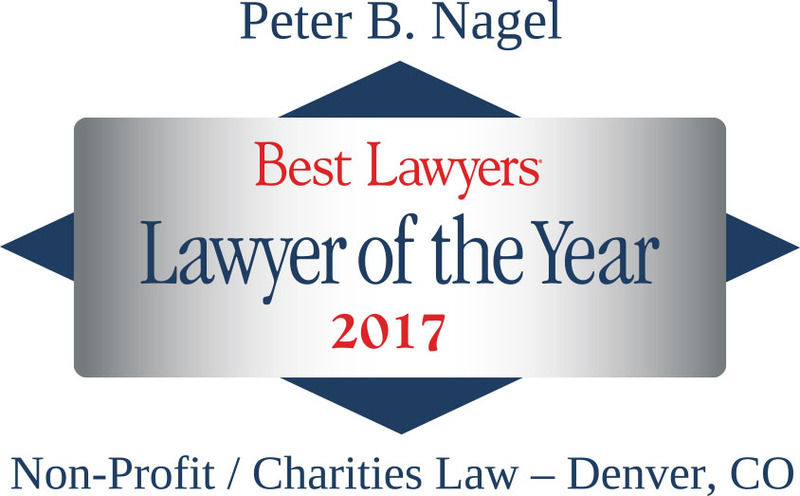 Peter Nagel is a lawyer whose practice, located in Denver, Colorado, has included assisting nonprofit organizations with a wide variety of tax, corporate, and commercial law matters, including board and officer governance responsibilities, mergers and corporate restructurings, participation in tax-exempt financings, unrelated business taxable income issues, and the implementation of endowments and planned giving programs. This site contains a variety of materials that may be of use to nonprofit organizations and those that advise them. The link above for “legal issues” leads to materials that cover critical, substantive matters of interest to tax-exempt organizations, while the “useful links” leads to a number of other useful, external sites. Mr. Nagel’s contact information is listed under the “location” link. 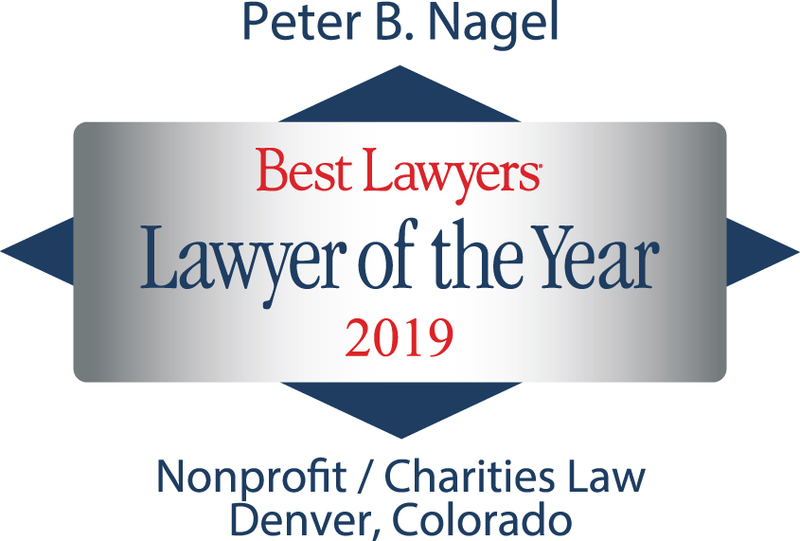 Copyright © 2004-2019 by Peter B. Nagel. All Rights Reserved.